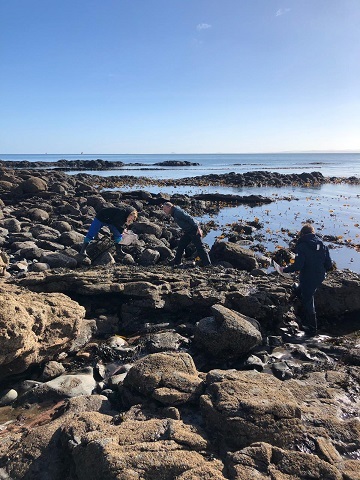 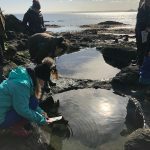 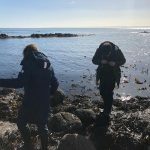 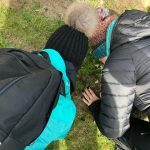 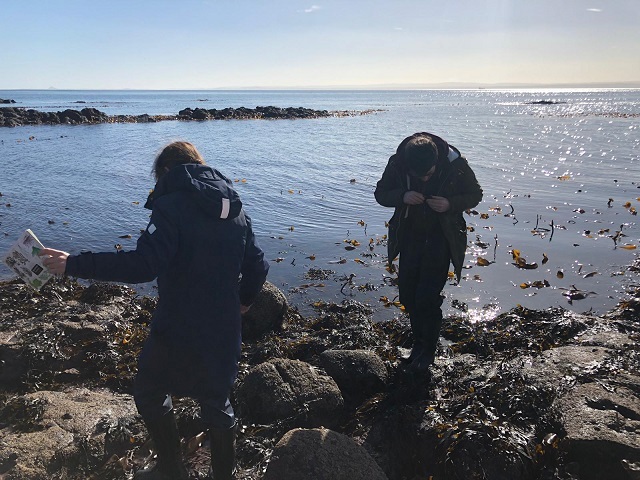 Coastal Classroom – What a Team! 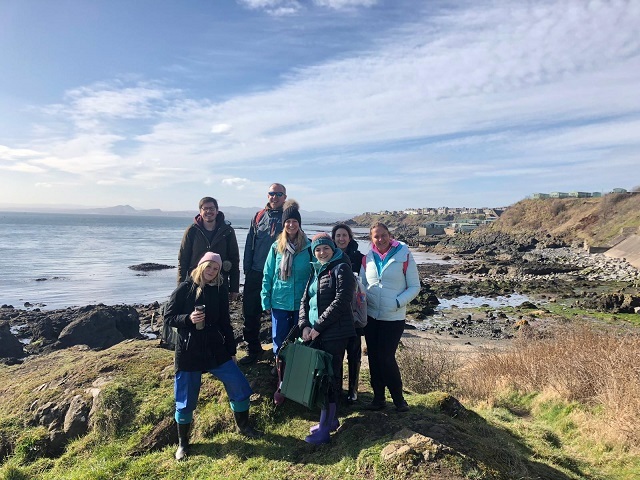 Coastal Classroom – What a Team! 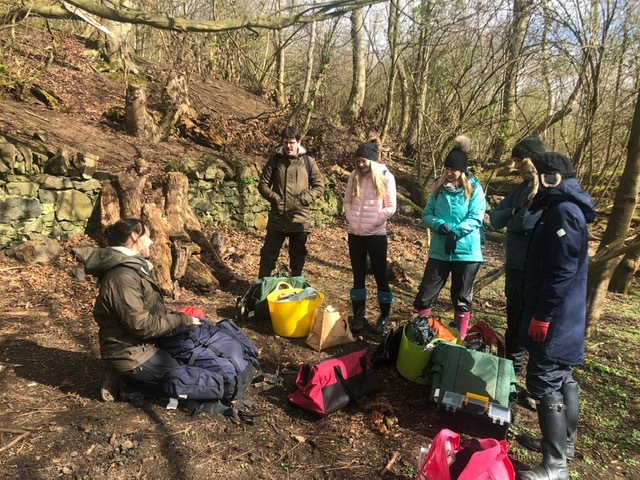 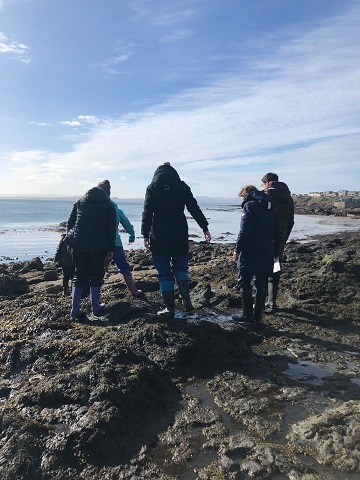 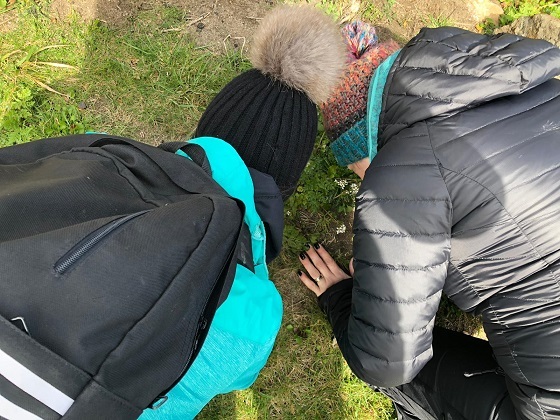 As part of our development of exciting outdoor learning, we have some of our fantastic staff and management team out at Coastal Activity Leader Training this week. 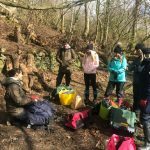 The seven day course is taking place at The Ecology Centre in Burntisland, Fife. 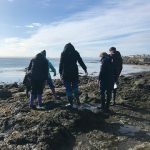 The course is designed to inspire us to lead groups of children in the coastal environment. 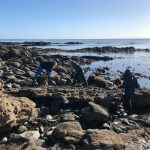 Once completed, we will have the skills to feel confident in the exploration, discovery and conservation of the wild marine environment. 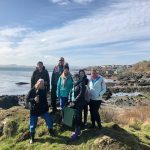 During the course, which is headed up by Laura and Steve Crandles, the team will learn coastal bush craft skills, increase coastal naturalist knowledge, discover new seashore activities and learn the basic health and safety requirements required to lead groups and outdoor learning sessions in this unique and dynamic environment. 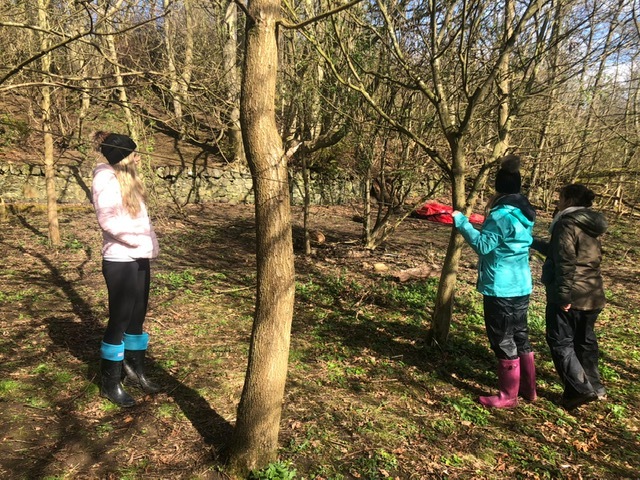 Like our Forest Schools programme, Coastal Classroom will provide active outdoor experiences and games which will encourage the children to enjoy healthy outdoor play, whilst increasing their understanding of the world around them and the impact we have on it. 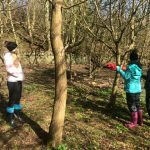 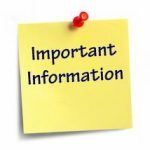 We can’t wait to get this up and running, so watch this space for more information!